European Prestige Corporation - is a full service custom home improvement remodeling contractor based in the Sacramento area, California. 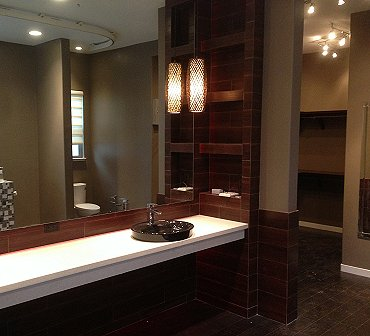 We offer a wide range of residential and commercial building services for both new and remodel projects. Our experienced contractors are here to provide you with the work you need for any project in kitchen and bathroom remodeling. Our services range from tile, cabinetry, painting, electrical work, plumbing, hardwood floors to full service counter top installation and fabrication. Along with our competitive estimates, we also offer tips on product usage, product limitations and, most important, maintenance techniques. We are proud of our established reputation based solely on referrals and satisfied customers. Our mission is to consistently provide an outstanding service, fair pricing and unprecedented customer service. 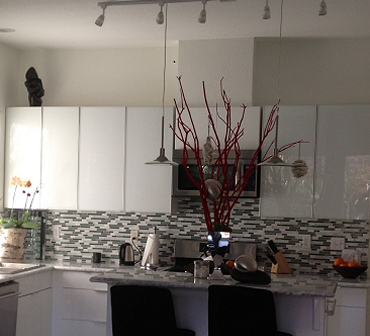 For a general contractor in the Sacramento area you have come to the right place. We're committed to customer satisfaction. We promise to do the job right the first time. E.P.C. is bonded and insured. The most important investment for a family is YOUR home! 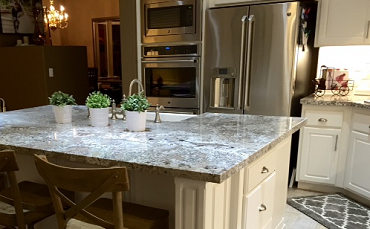 With special expertise in construction and kitchen and bathroom remodeling, European Prestige Corporation is ready to connect with you to custom your home to a timeless style. One call does it all! Increase the value of your home through our performance! There is no limit to what we can do! European Prestige Corporation is a locally owned general contractor, specializing in kitchen and bathroom remodeling, home improvement, additions and new construction. Chris Fodor, owner of European Prestige Corporation, has proven his talent and knowledge of remodeling homes for many home owners, investors, and local developers in the Sacramento region for more than ten years. He previously pursued his education in engineering. His specialization in the engineering field includes structural, construction, hydraulics, sanitary, and environmental engineering. His plan for success is, knowing that his work is done thoroughly, efficiently, on time, and within your budget.